Some years ago, three hundred whales were found marooned on a beach. Scientists speculated that the whales had been chasing sardines and became trapped in shallow water when the tide went out. Now, that’s an amazing thing. By chasing little sardines, these gigantic creatures were ultimately led to their doom. Many people waste their lives chasing sardines, so to speak. They major on the minors and have no clear focus or objective in mind. But God tells us what should be the primary goal of every Christian. If we can get our priorities straight in this area, everything else will come together. In fact, if we can get these two principles operative in our lives, then all the commandments of God will become a natural outflow of our commitment to Him. What are these principles? One, “You must love the Lord your God with all your heart, all your soul, and all your mind” (Matthew 22:37, NLT), and two, “Love your neighbor as yourself ” (verse 39, NLT). When Jesus spoke these words, He was identifying what should be the focus of every person. Essentially, He was saying that love is the basis for all obedience. If you really love God, then you will naturally want to do the things that please Him. It has been said that if you aim at nothing, you are bound to hit it. What is your highest priority in life? What are your goals? We all channel our energies and passions and thoughts toward something in life. What is it for you? 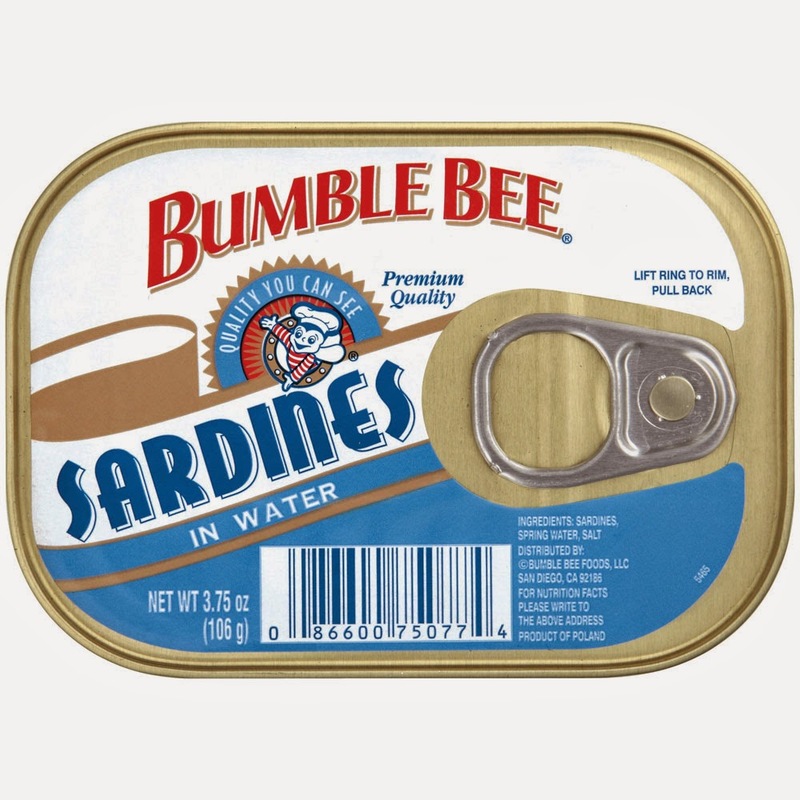 Questions for Reflection: Are any “sardines” in your life keeping you from following Matthew 22:37 and 39? Is there something hindering you from loving the way God desires? If so, what steps can you take to heed God’s command? How are you doing on the B. E. L. L. habits? Pastor Daniel and Gloria showing the movie “Fireproof” on Saturday evening at 5PM. Anyone is welcome to attend. The Stewards are planning on having an Easter Breakfast before the morning service at 9:15-9:45. There is a sign up sheet on the information table to let the Stewards know what food you can bring for the breakfast.